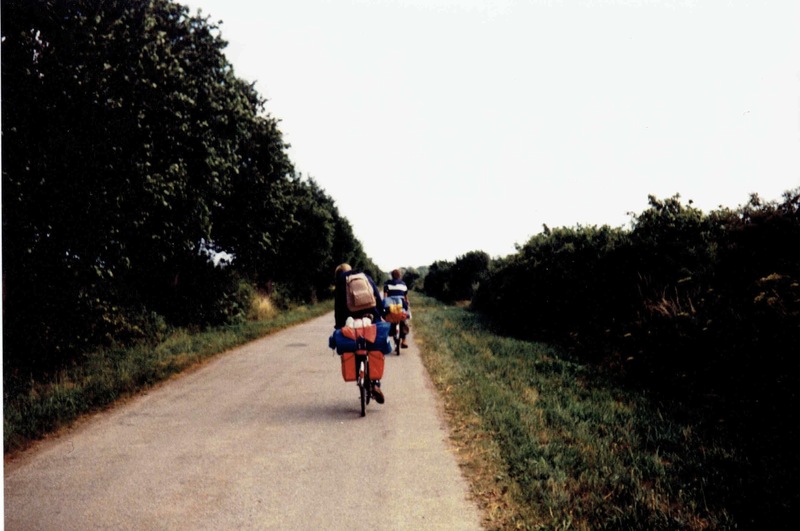 This was my first experience of bicycle touring. In the school summer holidays of 1983 I set off with a classmate and his younger sister to Denmark. 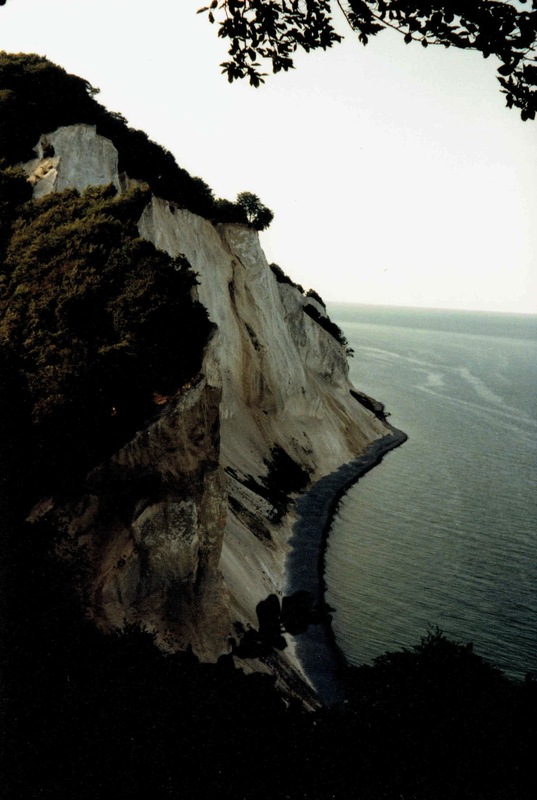 We took the ferry from Kiel to Langeland and then continued through Lolland to Møn. Unfortunately, I did not keep a diary and my camera’s battery was empty on day one. That was the first lesson of touring I learned: Check your camera batteries are full! Fortunately, my friend had a working camera, so there are some pictures. From Møn we continued to Zealand and visited Roskilde. Here we learned the next lesson: Do not take milk inside the tent! We managed to spill some on our sleeping bags which produced the world’s worst stench. We then headed for Korsør which at the time had a direct ferry to Kiel. In total we covered about 400km in a week. Over the next year I saved my money to purchase better and lighter equipment for the next tour in the coming summer. On top of the list was a smaller and warmer (and less smelly) sleeping bag, followed by a better cooker.